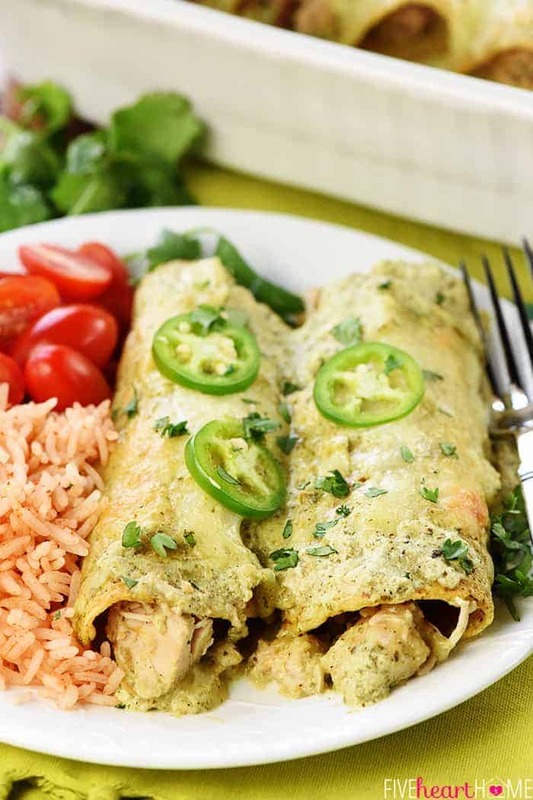 Creamy Jalapeño Chicken Enchiladas are cheesy, flavorful, and smothered in copycat Chuy’s Creamy Jalapeño Dip for a dinner that’s sure to become a family favorite! After conducting my little recipe experiment, I’m pleased as punch to report that it turned out fabulous. 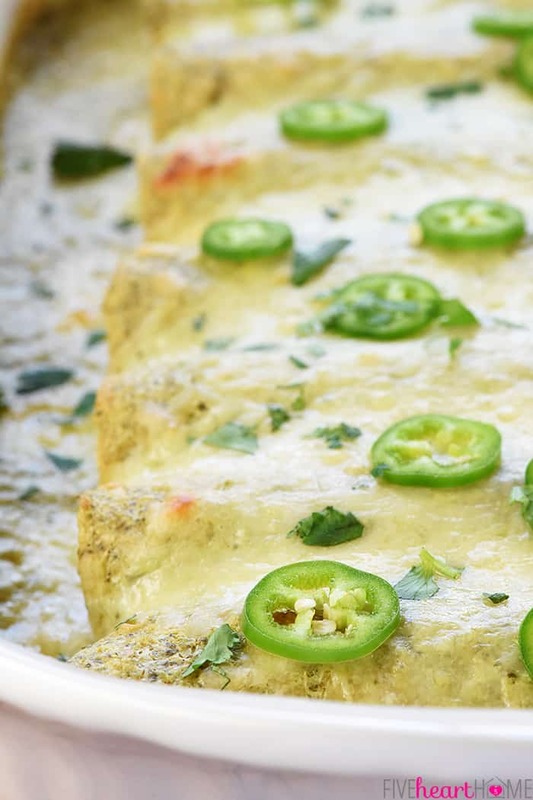 These Creamy Jalepeño Chicken Enchiladas are everything I dreamed they might be…and more. They’re creamy (duh), they’re spicy (at least as much as you would like them to be), they’re bursting with tender chicken and smothered in gooey cheese. They are downright delicious, y’all. 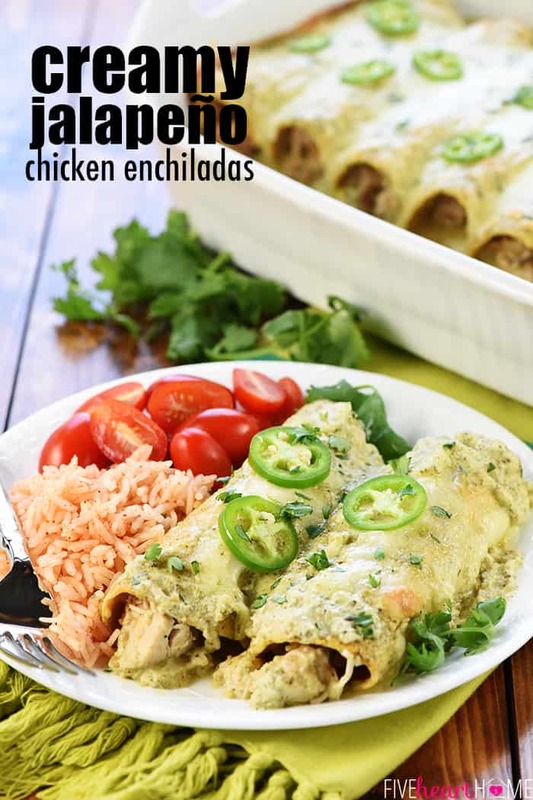 The Creamy Jalapeño Sauce for these enchiladas is actually slightly adapted from the copycat dip recipe that it’s based on…I increased the proportions a bit and I adjusted a few of the ingredients in order to make a sauce more conducive to baking. But not to worry, the flavor is still true to the original! Just be sure to make your sauce several hours before dinner, so that the flavors can blend and the sauce can thicken before enchilada assembly time. As for the spice level of this recipe, you have total control over it, folks. 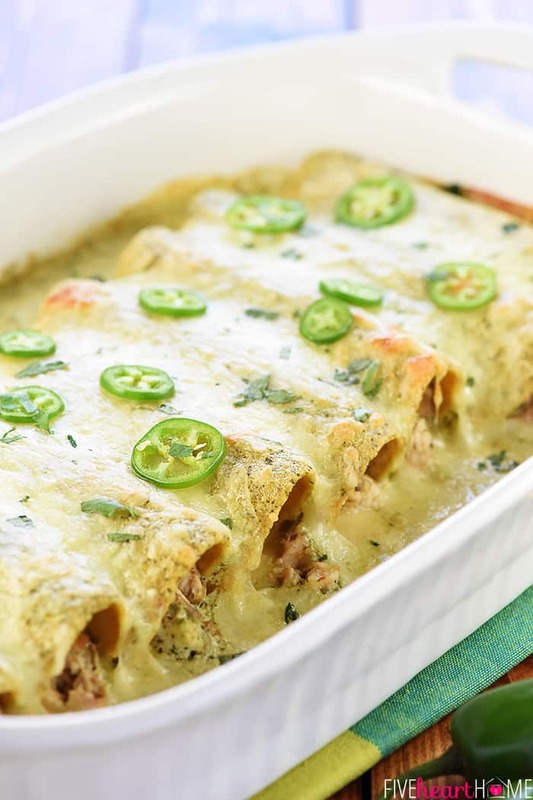 And there are two factors that can result in these enchiladas turning out mild or spicy…the aforementioned Creamy Jalapeño Sauce that you make and the salsa verde that you use. For mild Creamy Jalapeño Sauce, scrape allllll of the seeds and membranes from the jalapeños. 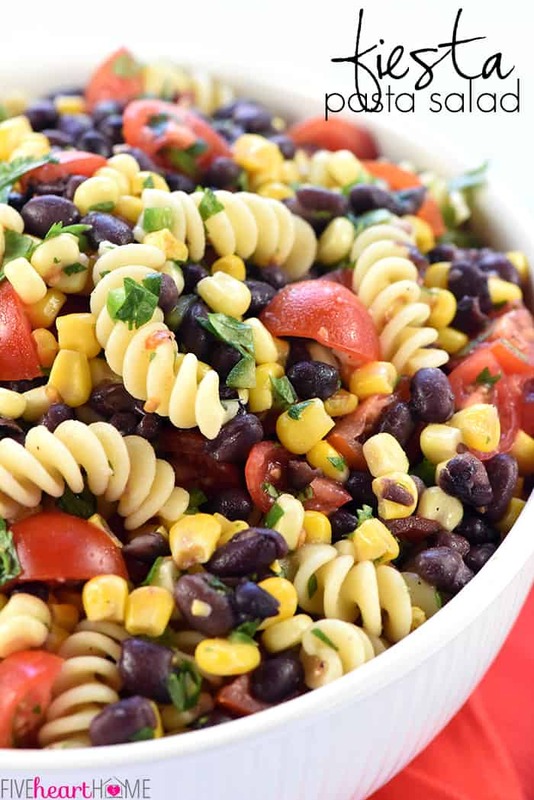 This will give you jalapeño flavor with minimal heat. The more seeds and membranes you blend into your sauce, the spicier it will turn out. Also, pay attention to the salsa verde that you buy (or, if you make it homemade, adjust the heat level to your liking). Salsa verde goes into the Creamy Jalapeño Sauce that you’ll make and it gets mixed into the shredded chicken that will stuff your enchiladas. I used a nice jar of medium salsa verde, and I left a teensy bit of membranes intact in my jalapeños, so my enchiladas turned out moderately spicy. Not too hot for my kids, but definitely warm enough to make our tongues tingle. As for the cheese, you can use Monterrey Jack or your favorite Mexican blend or, heck, even cheddar. And you can use more or less cheese to your liking. 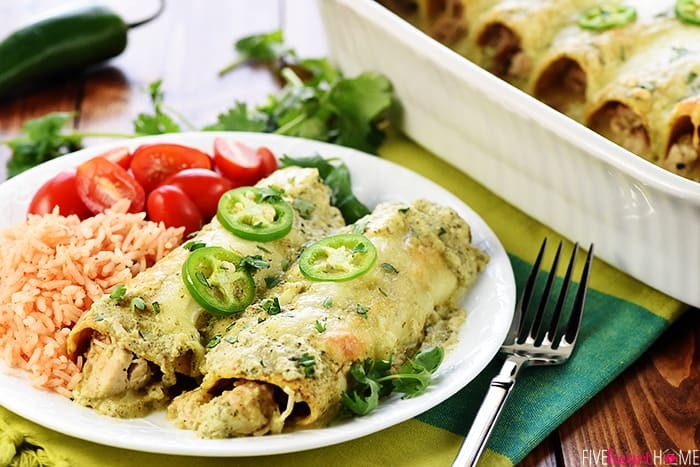 After all, these enchiladas are definitely an indulgence, but they’re made with real ingredients and they sure are good. To make the Creamy Jalapeño Sauce, in a blender or food processor, pulse the jalapeños until finely minced. Add the cilantro and pulse until chopped. 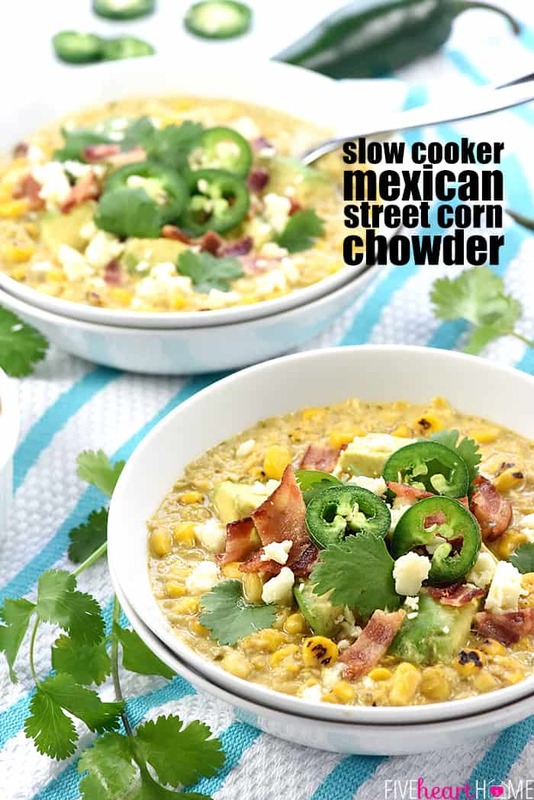 Add the sour cream, buttermilk, 1/2 cup salsa verde, garlic powder, onion powder, salt, and pepper, and blend/process until the mixture is smooth and completely puréed. Adjust the seasonings to taste, adding more salt and pepper if necessary. Cover and refrigerate for at least 4 hours, to allow the flavors to blend and the sauce to thicken. 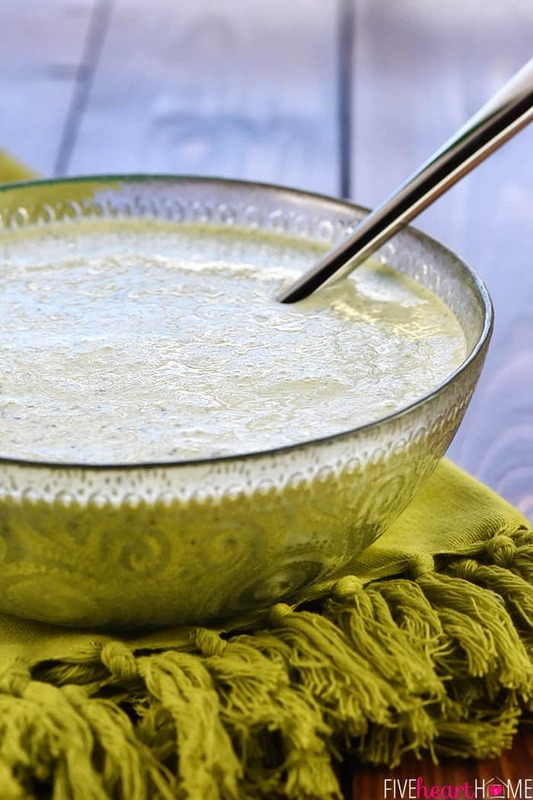 Remove the Creamy Jalapeño Sauce from the refrigerator. Heat a large saucepan over medium heat; add the olive oil and swirl to coat. Add the chicken to the pan and allow it to cook for a few minutes until just heated through, stirring frequently to prevent sticking. Stir in the garlic and cook for another 30 seconds or until fragrant. Remove the pan from the heat and stir in the remaining 1 cup salsa verde plus 1/2 cup of the prepared Creamy Jalapeño Sauce; set aside. Preheat the oven to 350°F. 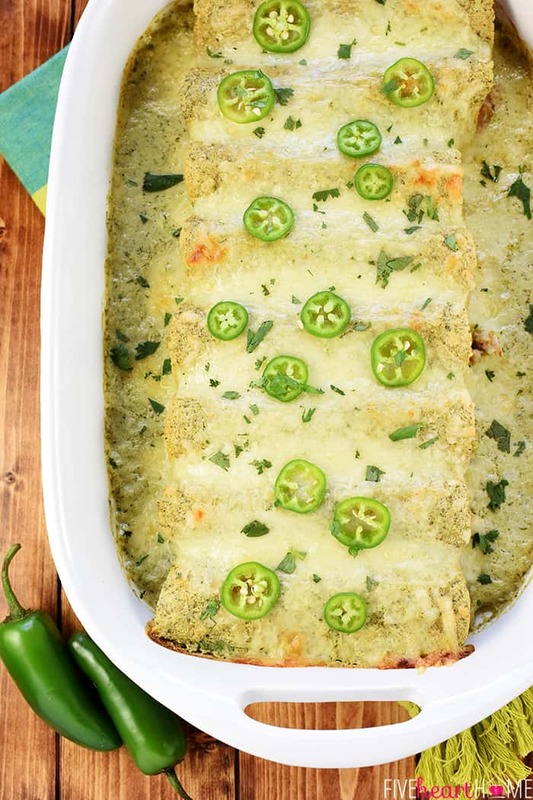 Spread a thin layer of Creamy Jalapeño Sauce in the bottom of a large, deep baking dish. Place the tortillas on a plate, cover with a damp paper towel, and microwave for 30 seconds to 1 minute or until warm and pliable; cover and keep warm. Spread a generous spoonful of chicken mixture down the center of each tortilla. Add a pinch of shredded cheese on top. Roll the tortilla around the filling and place it seam side down in the baking dish (the enchilada should be full but not overstuffed). Top the enchilada with a spoonful of sauce to prevent the tortilla from splitting while you prepare the rest of the enchiladas. 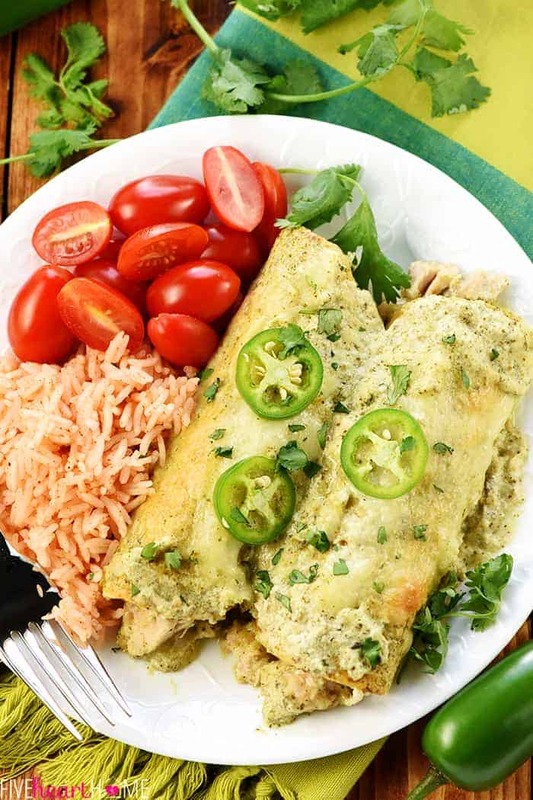 When all of the enchiladas are in the dish(es), evenly pour the rest of the Creamy Jalapeño Sauce over the enchiladas, gently spreading it with the back of a spoon, if necessary. Sprinkle the remaining shredded cheese on top of the sauce. Bake for 30 minutes or until golden and bubbly. Garnish with cilantro and/or sliced jalapeños, if desired. 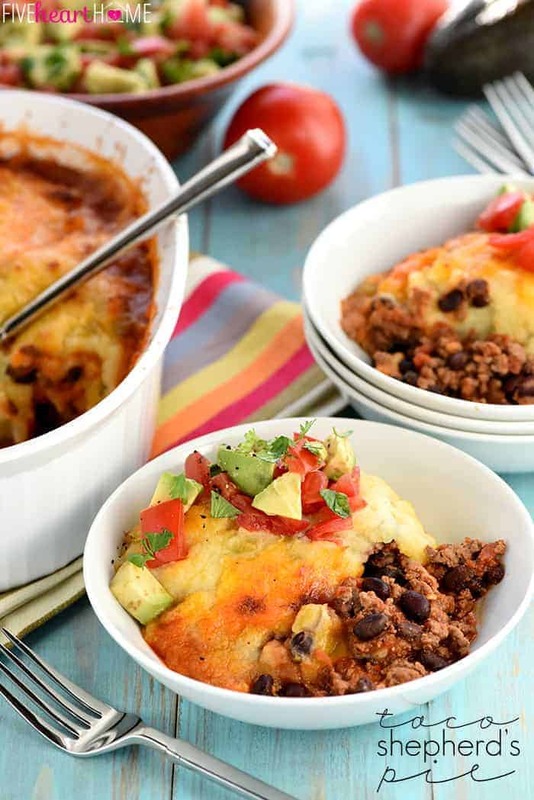 I recommend making this recipe in a large, deep baking dish -- such as the size you would use to make lasagna, about 12"x16" -- in order to fit all of the enchiladas in one pan, although you still may have to turn a few enchiladas sideways down the sides of the pan. You can also split this recipe between two baking dishes, such as a 9"x13" and an 8"x8". Removing all of the seeds and membranes from the jalapeños will result in a mild sauce. Leave some of them intact for more spice. 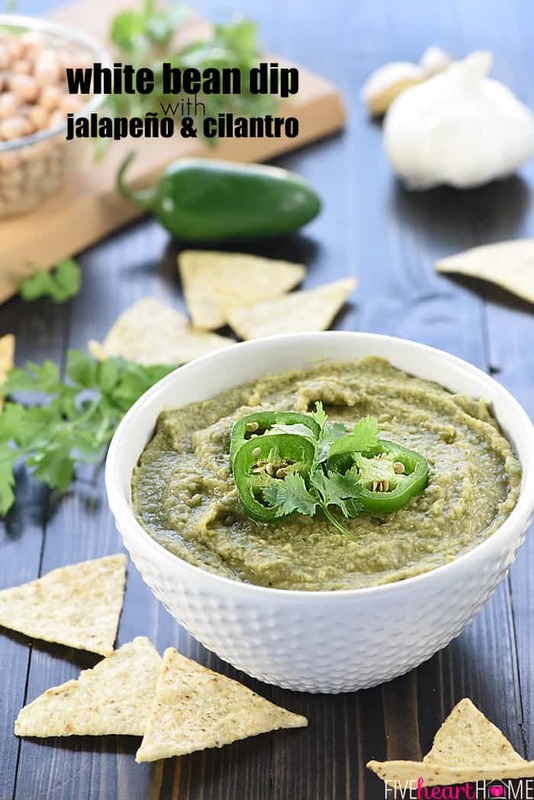 Also pay attention to the heat level of the salsa verde that you buy (mild, medium, or hot) in order to control the ultimate spiciness of this recipe. I use leftover chicken if I have it on hand. Otherwise, I poach 3 large chicken breasts OR I pull the meat from a rotisserie chicken to yield approximately 4 cups of shredded chicken. Corn tortillas can split once rolled. Therefore, I try to work quickly when making enchiladas, and I spoon sauce over each enchilada as soon as it's rolled. 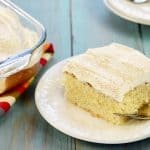 Alternatively, you can make this recipe with corn/wheat blend tortillas, which are a cross between corn tortillas and flour tortillas and are much more pliable than straight corn tortillas. The amount of sauce you need to pour on top of the enchiladas may vary depending on the dimensions of the baking dish you use. I would definitely recommend pouring most, if not all, of the sauce on top of the enchiladas before baking. 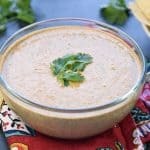 However, if you feel like it's too much and end up with a little extra, you can always drizzle it on top of the baked enchiladas or enjoy it as a dip with tortilla chips or raw veggies. 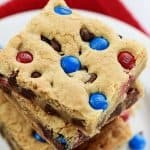 I’ve made these a few times, and they are so delicious! I’m going to try and make them ahead of time to serve at a get together. 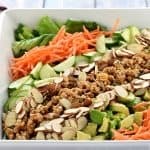 Going to assemble, cover, and keep in the fridge, then add the sauce and cheese until just before baking- see how that works out! It was indeed a sucess, and everyone loved them! For anyone who may see this in the future and want to know I’ll explain. The day before I made the sauce, and poached and shredded the chicken. I cooked the garlic in a small pan, and I mixed that, the 1/2c sauce, and salsa verde in the chicken- without heating it. This let the flavors soak in overnight, which was actually really great! The next day I assembled the enchiladas (just before I left for my get together) as written, I just didn’t add the rest of the sauce over top (took it in a tupperware container). When I got there I put the rest of the sauce on top, and the cheese. Popped in the oven there- easy peasy! I made baked Mexican style rice (which I had also prepped ahead for) which went in the oven at the same temp and time so it all came out at once for a great meal!